Today’s creative freelancers, to succeed, must rise above simply being skilled artists dutifully delivering services and following orders. 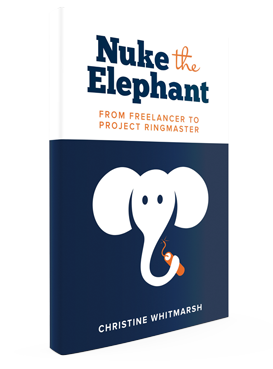 To steal the spotlight they must be able to run the whole project circus, transforming into project ringmasters capable not just of “taking a bite out of the elephant” but of nuking the whole damn thing. If you’re a creative freelancer aspiring to up-level to bigger projects, bigger clients, and bigger payoffs: welcome to the big top! From the moment Caesar saw the photo of his girlfriend’s pregnant belly, he knew that fatherhood was not optional. Fresh out of prison, with his partner-in-vicious-crime, Leo, by his side, Caesar dreams of redeeming himself by creating the perfect world for his unborn son. Leo, giddy with anticipation of being godfather, joyously joins Caesar in ‘cleansing’ the world of evil in preparation for the arrival of this miraculous boy. 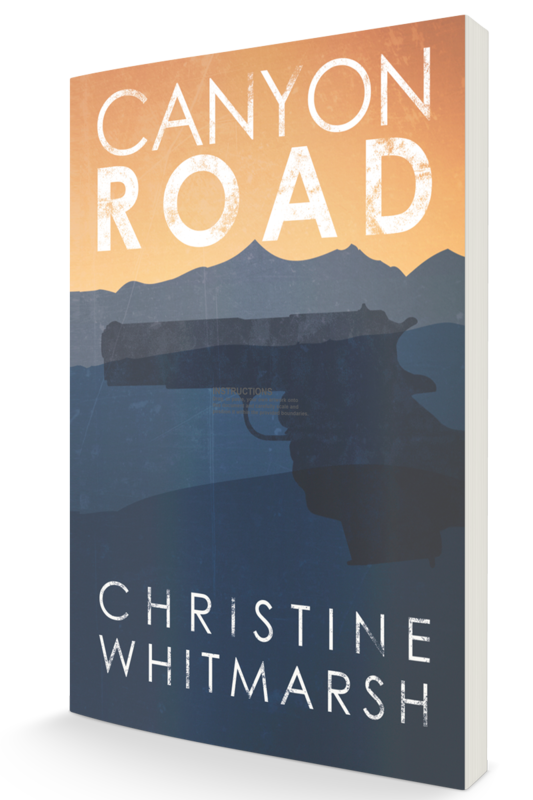 As they head east on a lonesome stretch of Arizona highway they have no idea that they are on a collision course with Tonya, a runaway, carrying baggage as violent as their own. By time the blazing sun sets over the desert, one of the three is dead and the other two are battling themselves and each other for a happier ending. 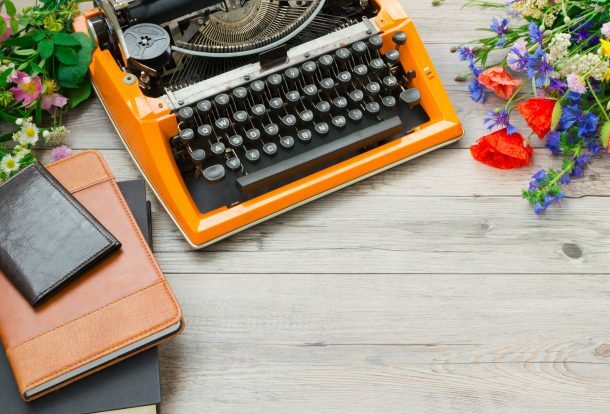 Your Brand Story Told Your Way! Ready to cut through the clutter and make a name for yourself? Wondering why your brand still isn’t seeing the attention it deserves? Help is here! 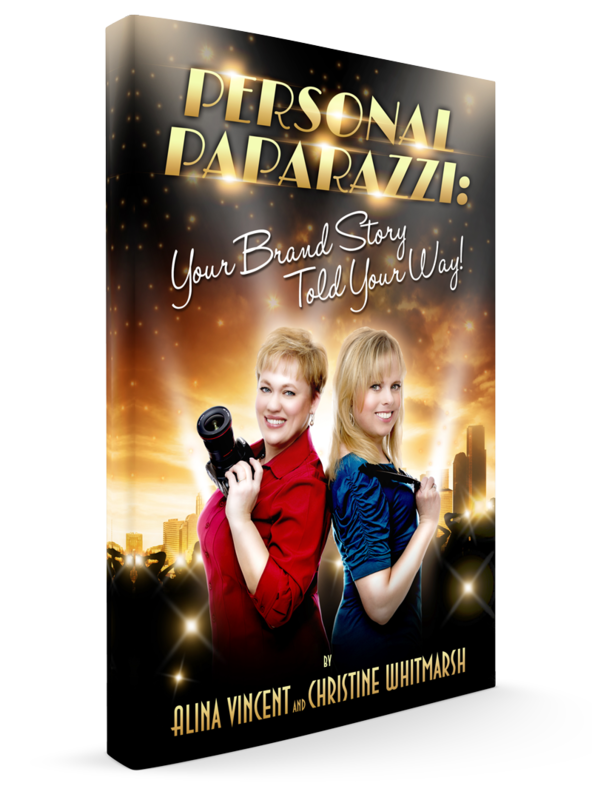 In Personal Paparazzi, you’ll discover how to see your brand’s name in lights, tell your brand story your way, and generate greater exposure…without wasting money on ineffective traditional marketing methods that won’t attract today’s customers. Maximize your profits, and boost your brand visibility using words and images. Learn how by grabbing your copy of Personal Paparazzi!